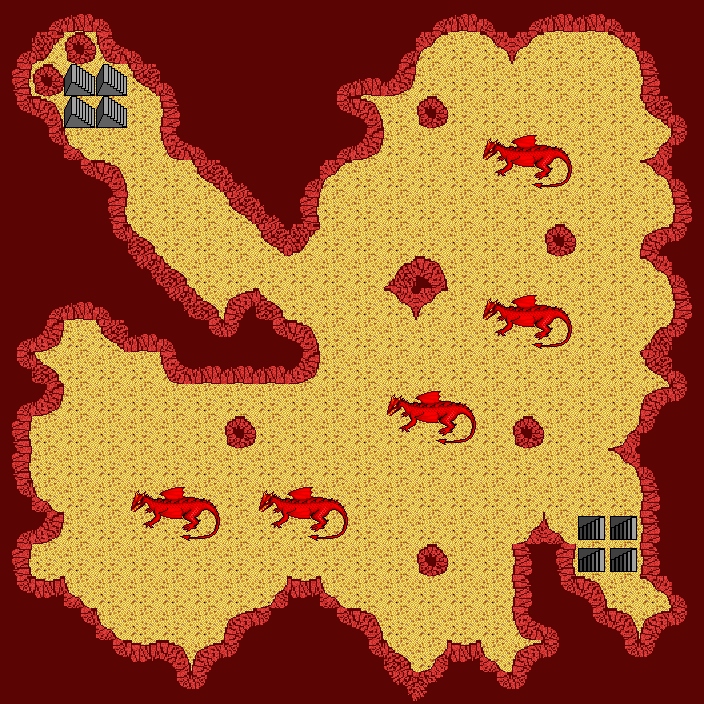 Map Dragon Quest, Fire Anteroom, in region Somewhere out in the Wilderness. Map level: 25. Monsters on map (level from 29 to 29): dragon.